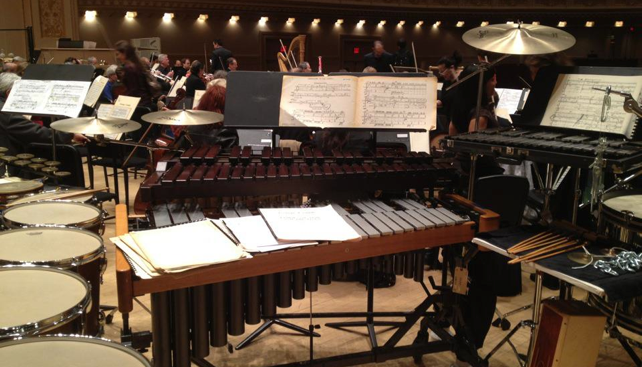 Kettles and Company is the New York City’s leading percussion, timpani and celesta global rental service. Kettles was established in 1976 and is proud to serve musicians with the best instruments in New York City and on tour in US or abroad. Our mission is to provide our clients with the most outstanding percussion equipment available. From instrument set up, to fine tuning your needs to instrument breakdown after a long day of rehearsals - Kettles Team will be there for you so that you can concentrate on what matters the most - Playing!